Monolithic zirconia A review of the literature. Full-zirconia restorations have evolved over the past six years from relatively unesthetic, opaque crowns and bridges to significantly improved restorations with acceptable esthetics. 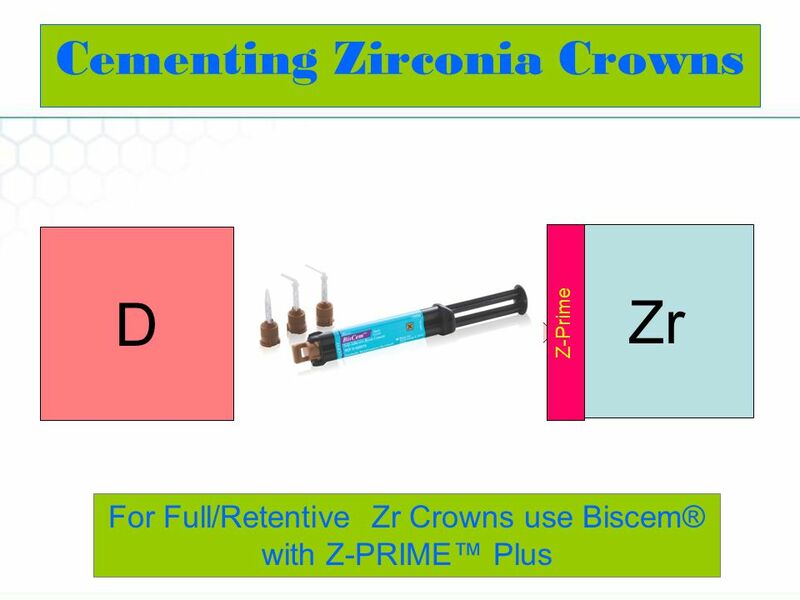 Dr. Gordon Christensen describes techniques for state-of-the-art cementation of zirconia dental restorations.